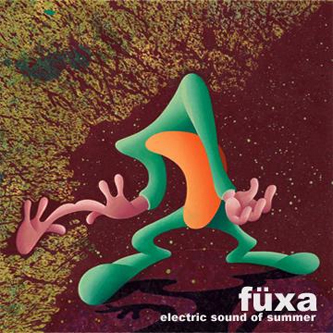 Fuxa (pronounced “fuchsia”) is a space-rock group mainly helmed by Randall Niemann. First formed in 1994, Fuxa trickled out a steady stream of releases until the early 2000’s when the group dropped off the radar completely. Back now after a lengthy hiatus with an album that features contributions from members of Spiritualized and Spacemen 3, Electric Sound of Summer is a psychedelic mindtrip. You can order the album from their label’s website or hey, you can stream the album on Spotify here. Check out their trippy cover of the classic Go-Go’s track “Our Lips Are Sealed” below. Oh! Also, the cover art to their album was done by one of my favorite artists, Anthony Ausgang, who I really love (he did the cover art for MGMT’s Congratulations) because he just paints these pictures of cartoon cats on acid over and over and…oh, you stopped reading. Not cool, man. Previous PostIndie Game: The MovieNext PostDoes Skyrim have too much to do?